Drs. Wisner, Forehand and McPherson have a combined 25 years of experience. Dr. James B. Wisner was raised in Charleston and attended Porter-Gaud High School. He graduated from The Honors College at The University of South Carolina in 1996 and received his D.M.D. degree in 2002 from the Medical University of South Carolina’s College of Dental Medicine. Dr. Wisner served in Las Vegas, Nevada and Spangdahlem, Germany as a Captain in the United States Air Force for three years where he completed an AEGD residency and was certified in Intravenous Conscious Sedation. Dr. Wisner is an active member of the American Academy of Facial Esthetics (AAFE) and The Academy of Dental Sleep Medicine (AADSM), as well as the American Dental Association (ADA) and South Carolina Dental Association (SCDA). He has completed advanced training in Implant Surgery, Adult Orthodontics, Botox and Facial Esthetics, Cerec Same-Day Crowns, 3D CBCT Imaging, and Cosmetic Dentistry. In his free time, he enjoys traveling, boating, soccer, and is an avid Gamecock fan. Dr. Wisner and his wife, Kristin, have two adorable children, a son, Reese, and a daughter, Everley. Dr. Adam C. Forehand hails from Enterprise, Alabama. He completed his undergraduate studies with honors at Auburn University in 2010 with a Bachelor of Science Degree in Biomedical Sciences. In 2014, he graduated from The University of Alabama School of Dentistry where he received his Doctorate of Dental Medicine. After dental school, Dr. Forehand completed an Advanced Education in General Dentistry at The Foundry Dental Center in Birmingham. 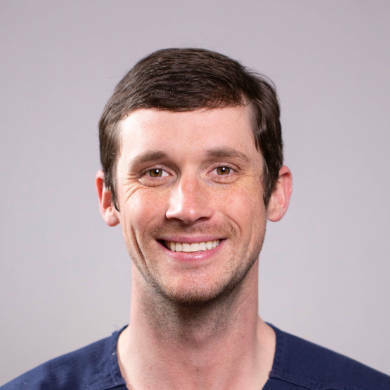 Through the residency program, he received advanced training in IV sedation, oral surgery, implant placement and restoration, advanced bone grafting techniques, prosthodontics, Cerec CAD/CAM restorations, endodontics, and restorative and preventative dentistry. 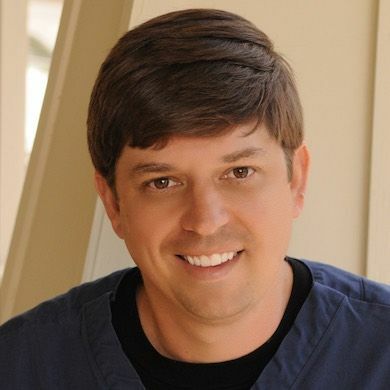 Dr. Forehand is an active member of the American and Alabama Dental Associations and the Academy of General Dentistry. In his spare time, Dr. Forehand enjoys spending time with family and friends, hunting, fishing, scuba diving, and training his German Shorthaired Pointer, Ellie. Dr. Caitlin McPherson was born and raised in Charleston, South Carolina. A graduate of Porter Guad High School, she went on to receive her Bachelors of Science from Clemson University's Calhoun Honors College. Dr. McPherson earned her Doctorate of Dental Medicine from the Medical University of South Carolina's College of Dental Medicine. She is an active member of The American Dental Association and The Academy of General Dentistry. Dr. McPherson performs all aspects of general dentistry and is Invisalign certified. Dr. McPherson especially enjoys treating pediatric patients. Dr. McPherson considers herself a lifelong student. Her commitment to continuing education can only be outweighed by her dedication to provide ethical and long-lasting dental care in a comfortable environment. 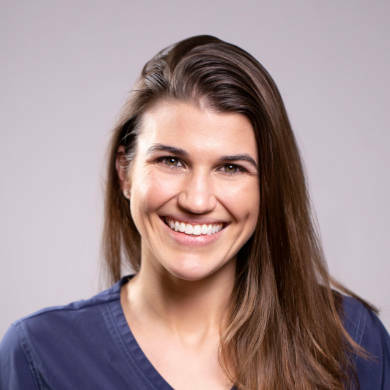 Outside of Peninsula Cosmetic and Family Dentistry, Dr. McPherson can be found enjoying an active lifestyle in the area, as well as spending time with family, friends and her two Shih Tzu, Dixie and Winifred.